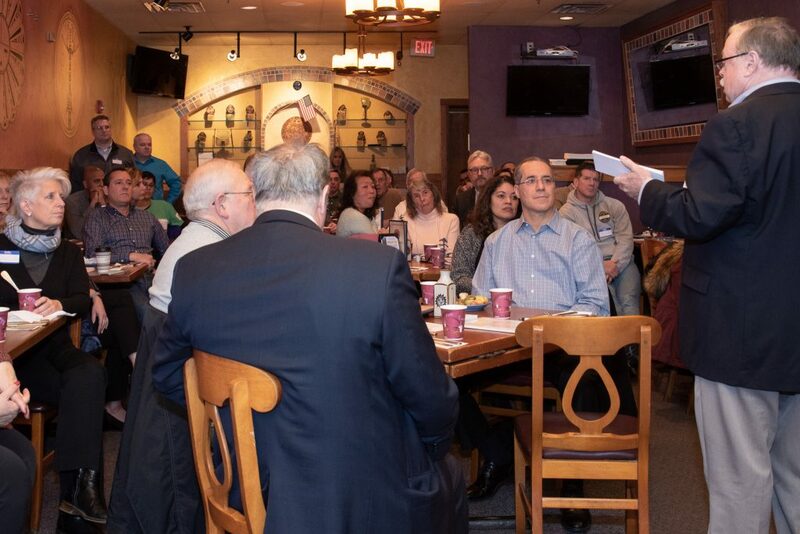 The Wyckoff Chamber of Commerce had a well attended first meeting of the new year. New Mayor Tom Madigan was featured speaker and updated us on the status of Wyckoff as well as answered all questions. Come to our next meeting on February 28thm 8:00 am at the Larkin House (380 Godwin Ave.) to have some breakfast and network. Feel free to bring an interested guest!